Dry skin brushing is exactly what you read, it’s brushing dry skin and getting rid of stretch marks. Okay, it’s a little more technical than that, but not rocket science. Get yourself naked!! In a room that is not carpeted – dry skin is gonna be cascading off your body, you don’t want it hiding out in the fibres of your carpet. Body Brush in hand, start at the base of your feet. To dry brush move upwards in circular or sweeping motions. When dry brushing you always want to move towards your heart. Therefore – from your feet to your breast/chest you are moving up, and from the neck to your breasts/chest, you are moving down. Make sure you get your backside, the palms of your hands and your neck. 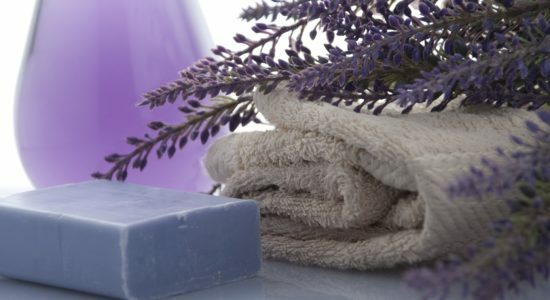 Be gentle with the areas of your body where your skin is sensitive. If you are sensitive everywhere, not to worry – use very little pressure on the body brush and start off with only dry brushing for 2-3 minutes. Take your time when dry brushing. You are going to want to go over the same area a few times, so work your way up slowly. Throw on some music while you are doing this – it should take about 6 minutes if you only have 2 minutes to spare – hey that’s good!! Every little bit helps!! When you are all done jump into the shower and wash yourself off. Be prepared to feel amazing, your skin will breathe out a sigh of relief. When you are all done, dry yourself off by softly patting down your skin – move towards the heart. Moisturize with a natural cream, coconut oil, olive oil or shea butter. You love your body so show it with some circular motions!! Dry brushing your skin moves your lymphatic system (a bit on that below) which is your body’s defence system. It circulates around the body transporting lymph. When you are stagnant or if you injure a lymph vessel lymph can spill into the interstitial matrix creating a lymphatic cyst. Another thing that unhealthy and immobile lymph can create are stretch marks. If you’ve had a major lymph node removed (one located under the armpit, your neck or your groin) dry skin brushing as well as Manual Lymphatic Drainage (MLD) is essential, primarily in the prevention of swelling of the surrounding body parts located in the vicinity of the removed or damaged lymph node. Furthermore, being your body’s defence system the stimulation of the lymphatic system also aids in cleansing the body of toxins as the lymphatic system cleanses some of the bodies waste (in the lymph nodes). The lymphatic system is also responsible for transporting nutrients around the body. Therefore increasing the circulation of the lymphatic system aids in increasing the energy flow through the body. Making it a great practice to include in your morning routine. Lastly, I shall reiterate the physical beauty it will instill onto you. Apart from making you feel great on the inside, it will also make your outer shell feel amazing!! 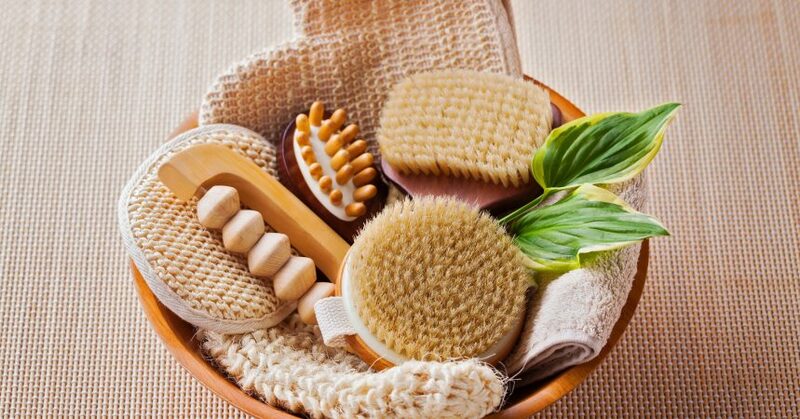 Clearing off your dead skin cells by dry brushing will over time you will be left with baby soft skin …. all the time (if your body is experiencing a rather bad imbalance of nutrients this may implicate this from happening). Softening/eliminating those stretch marks won’t hurt either! When thinking about parts of the body one rarely – for the most part – thinks about the lymphatic system. But it’s super important – it’s our defence system!! It’s made up of two parts, the first is the lymphatic vessels the second is lymphatic tissues and organs (lymphatic tissue, lymphatic nodes, lymph nodes, the tonsils, the spleen and thymus). The lymphatic vessels which run parallel to arteries and veins are responsible for maintaining a balance of fluid within the body. They are very permeable allowing interstitial fluid (a liquid that fills the spaces between a majority of the tissue cells within the body – it resembles blood plasma in composition though it contains less protein) to freely move into them (becoming ‘lymph’ – the fluid that fills and runs through the lymphatic vessels) however, the lymph is prevented from moving out. As they run parallel to arteries and veins it is very easy for them to drain these areas, as well as other tissues and organs, of waste products (foreign particles, bacteria, cellular debris). The waste stays put in the lymph and is shipped off to lymph nodes. 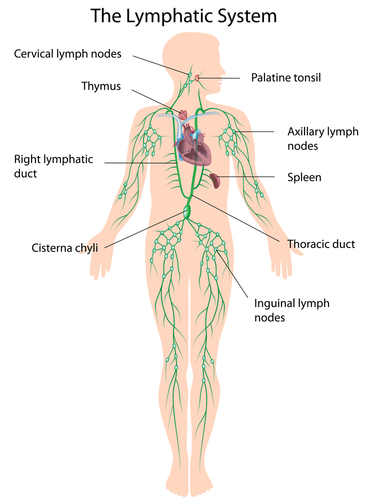 Lymph nodes are responsible for filtering the lymph of all unwanted particles, they are the immunes surveillance and response system. This is aided by white blood cells whose job it is to start antibody production. The waste is filtered out and the remaining lymph is cleansed and sent on route back to the heart. Like any area in the body, the lymphatic system performs the best when the entire body is functioning in an optimal balance. Low stomach acid, a cut on the arm, an overly alkaline or acidic body, inflammation of any kind all affect – to different degrees – the functioning of the lymphatic system as well, of course, other areas of the body. They may not impair the function of the lymphatic system – they may simply overwork it. However, it is when an organ or system in the body is overwhelmed that it may stumble and fault. A well functioning lymphatic system will help mitigate against edema, keep up immune system function and bring nutrients to the cells of the body. Treat your body with kindness and it will treat you kindly in return! Dry brushing is a great way to stimulate and move the lymphatic system. Other great ways to improve the look of your skin! supplementing with Soy free Vitamin E daily is a great way to combat the troll feet. My massage therapist also informed me that wearing nylons helps to increase the circulation of the lymph especially when one is very stagnant. This also helps with diminishing stretch marks, particularly stretch marks on thighs. QUALITY SISAL GingerChi Meridian Body Dry Brush System for Detox & Healthy Lymphatic System – Includes FREE Juniper Body Oil Sample! *so you can keep all the dry skin cells in one place. You can do it in your room of course. That’s what I do!! I jump out of bed have my brush on a side table and brush my body right away. A Swiffer sweeper will handle the skin so will a vacuum. However, if you have carpeting, it’s probably best to go into your washroom….if that has carpeting, jump into your tub or shower and do dry brushing there!!! (Eds). Angelini, F., Bacci, P.A., Goldman, M.P., Hexsel, D., & Leibaschoff, G. (2006). Cellulite; Pathophysiology and Treatment. New York: Taylor and Francis. 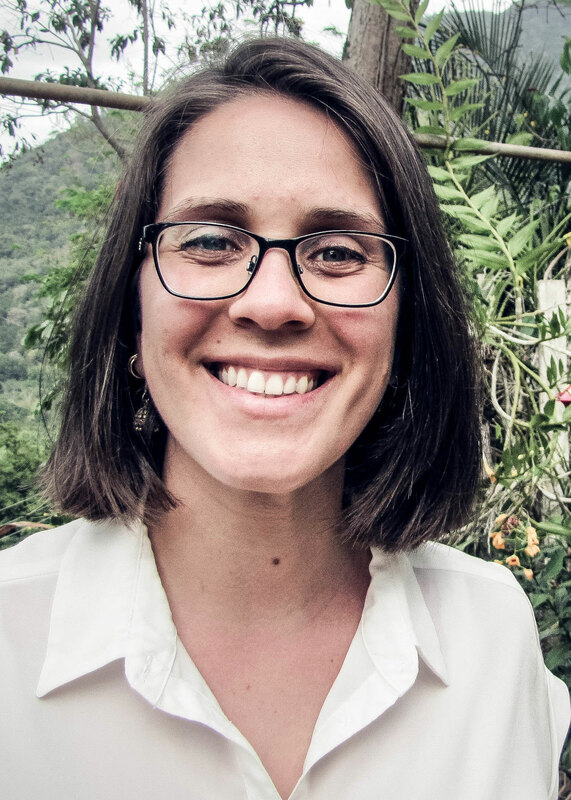 Cummins, D. (2015). 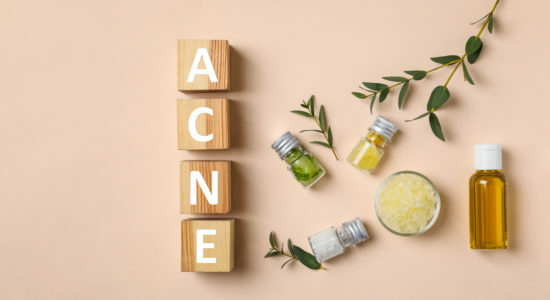 Skin Care: Healthy Skin, Dry brushing, Natural Skincare, Acne Help. Audiobook. Greene, H. (2017). Dry Brushing for Wellness. Audiobook. Marieb, E. N. (2010). Essentials of human anatomy and physiology with essentials of interactive physiology (10th ed.). Harlow: Pearson Education (US). Mcclure, K.H. (2015). 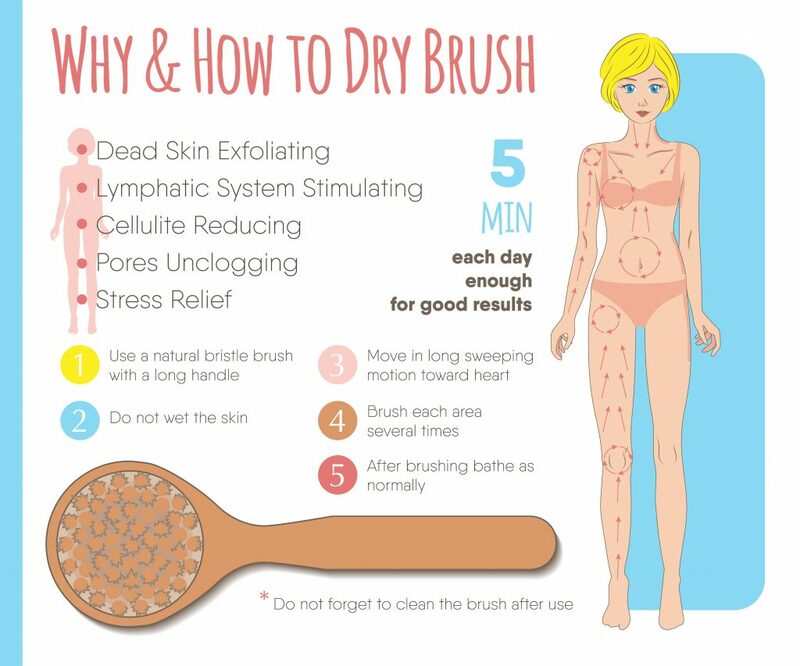 Dry Brushing: A guide to Improving your skin and health through Dry brushing detoxification. Createspace Independent Pub. Murray, M. T., Pizzorno, J. E., & M D Michael T Murray (2012). The encyclopedia of natural medicine(3rd ed.). New York: Atria Books. Price, P. B. (1938). The Bacteriology of normal skin; A new quantitative test applied to a study of the bacterial flora and the disinfectant action of mechanical cleansing. Journal of Infectious Diseases, 63(3), 301–318. Rawlings, A. V. (2003). Trends in stratum corneum research and the management of dry skin conditions. International Journal of Cosmetic Science, 25(1-2), 63–95. Regnard, C., Allport, S., & Stephenson, L. (1997). ABC of palliative care: mouth care, skin care, and lymphoedema. BMJ, 315(7114), 1002–1005. Seeley, R., VanPutte, C. L., Regan, J., & Russo, A. F. (2010). Seeley’s anatomy & physiology – 9th edition (9th ed.). New York: McGraw Hill Higher Education.